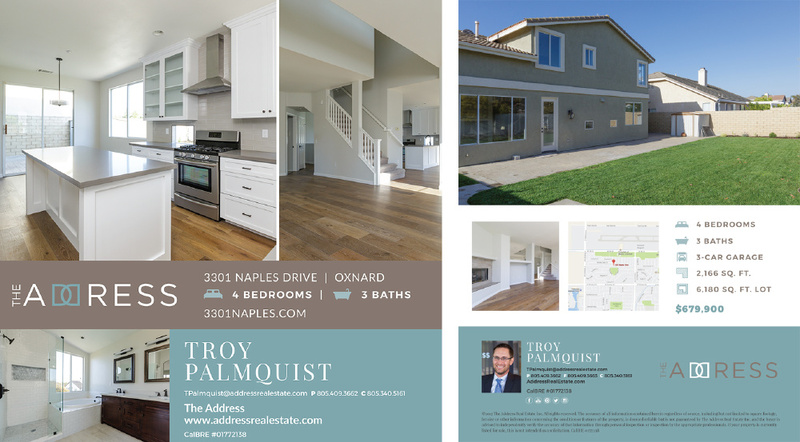 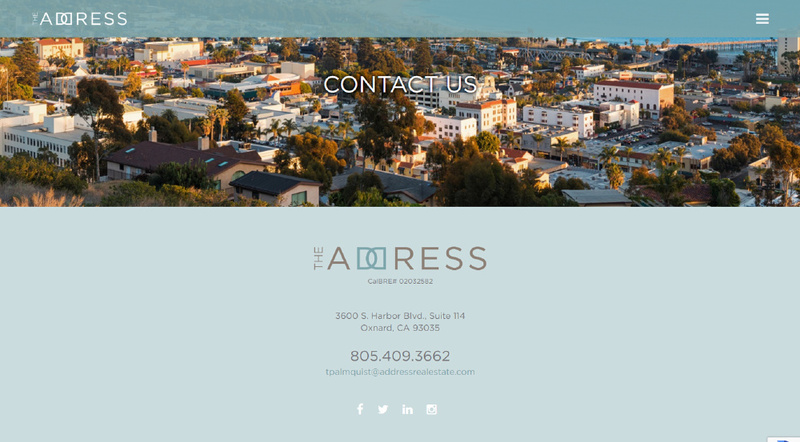 Troy Palmquist, founder of The Address Real Estate, a unique real estate brokerage headquartered in Ventura, CA. 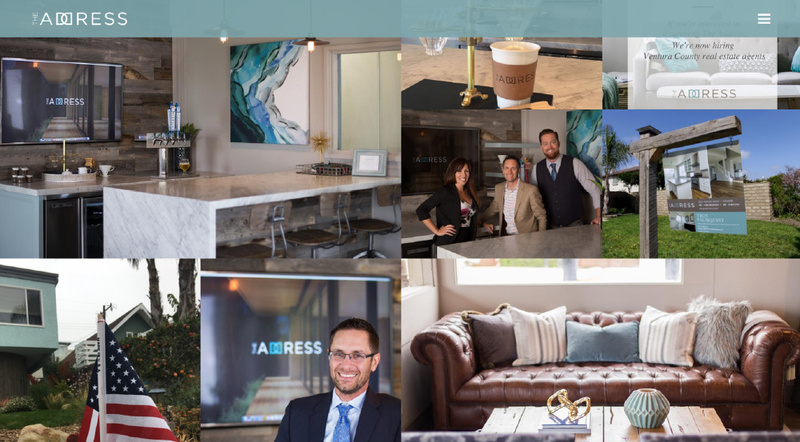 The Address is a community hub where everyone from home buyers, property owners, neighbors and friends drop by to discuss their real estate goals over a handcrafted cup of coffee or Kombucha. 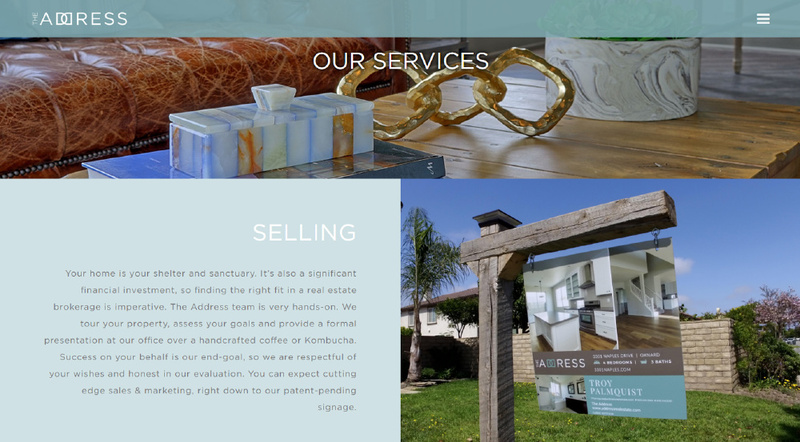 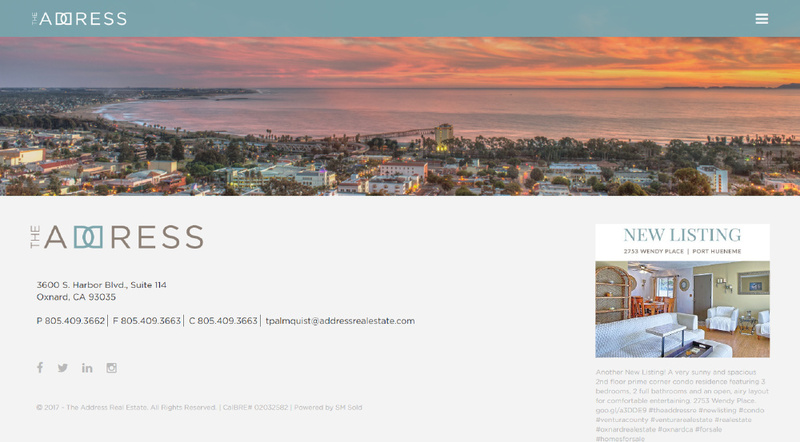 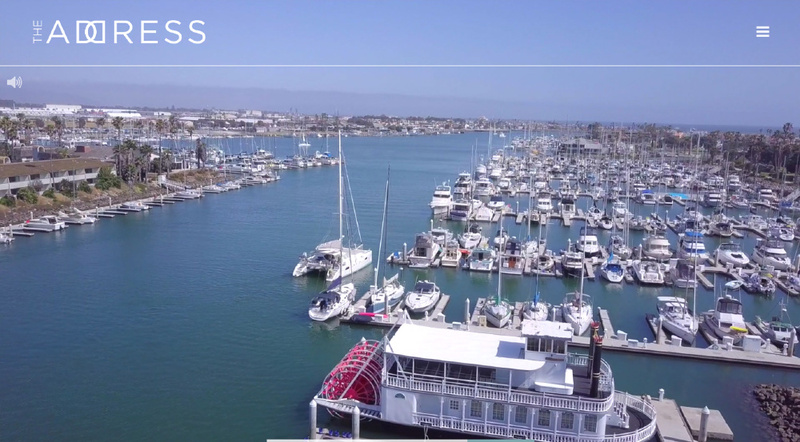 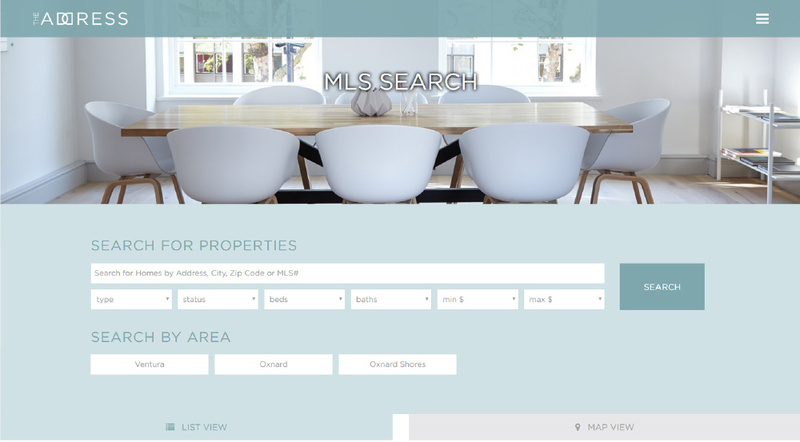 The SM Sold team designed and programmed this custom brokerage website for Troy's new indie brokerage making waves in the Ventura real estate scene. 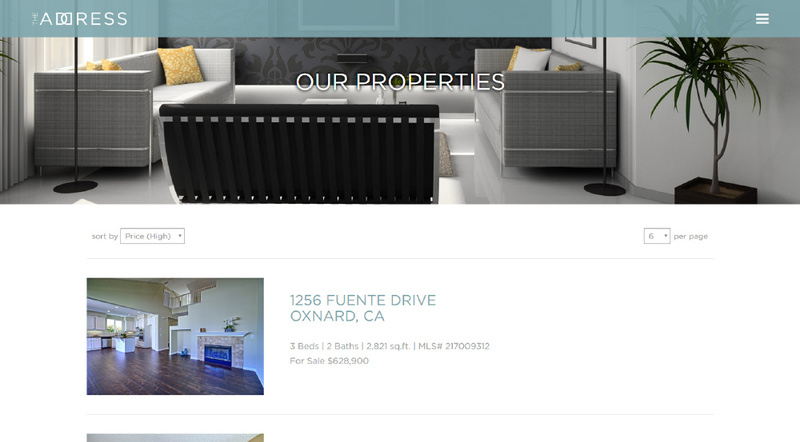 SM Sold provides day-to-day marketing support for property marketing and social media.